Our Bathroom Remodeling Contractor for Dania properties has plenty of experience working with residential, commercial, and industrial clients alike to bring their dream bathrooms and home spas to life. Since 1984, our licensed, bonded, and insured team has guaranteed our workmanship for all project, simple and extensive. Call today for a FREE estimate to get started. 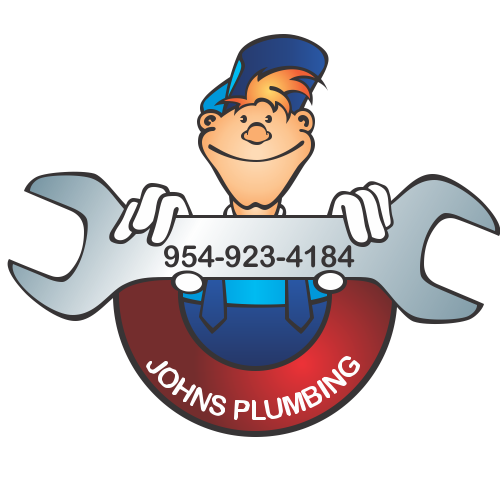 Bathroom Remodeling Contractor Dania - Johns Plumbing - Our Plumbers Are Ready To Help You! When you're updating your home to sell, it's important to have a strong understanding of what kind of finishes, colors, and fixtures are popular and reliable. Our bathroom remodeling contractor in Dania is well-versed in bathroom remodeling projects and can inspire our vision or bring your dream bathroom to life. 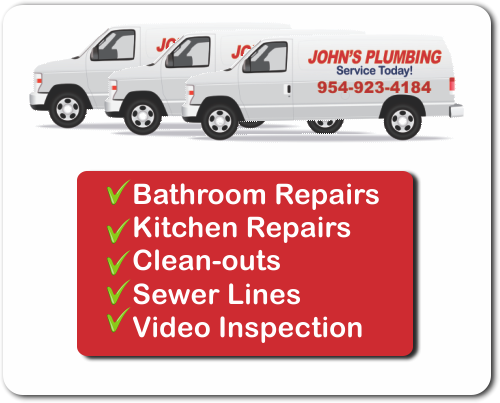 Whether you're planning a simple upgrade or a major re-invention of space, John's Plumbing will proudly guarantee our workmanship without extra fees, hidden costs, or hassles. Get your FREE estimate. 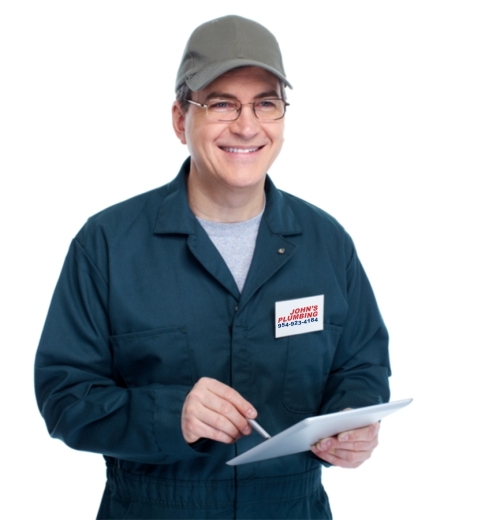 Our licensed, bonded, and insured team of offer same-day service when available for discussing your remodeling project or for speedy, emergency repairs when you need them most. Our bathroom remodeling contractor in Dania will deliver a custom space tailored to match the style of your home or business while keeping to the modest budget you've set.